I'm very excited today because we have an exclusive cover reveal from one of my dear friends, and a very talented musician - Beth Crowley! Most of you know Beth from her song based on The Mortal Instruments, City of Bones - Warrior, but she's back again with more, and you're gonna love it! 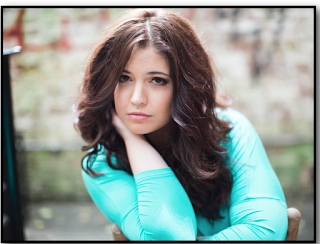 Okay, so now that I'm done being mushy about how much I love Beth and her music, let's get on with the cover! Cover design was done by a fan in Germany named Martha- Follow her on instagram! 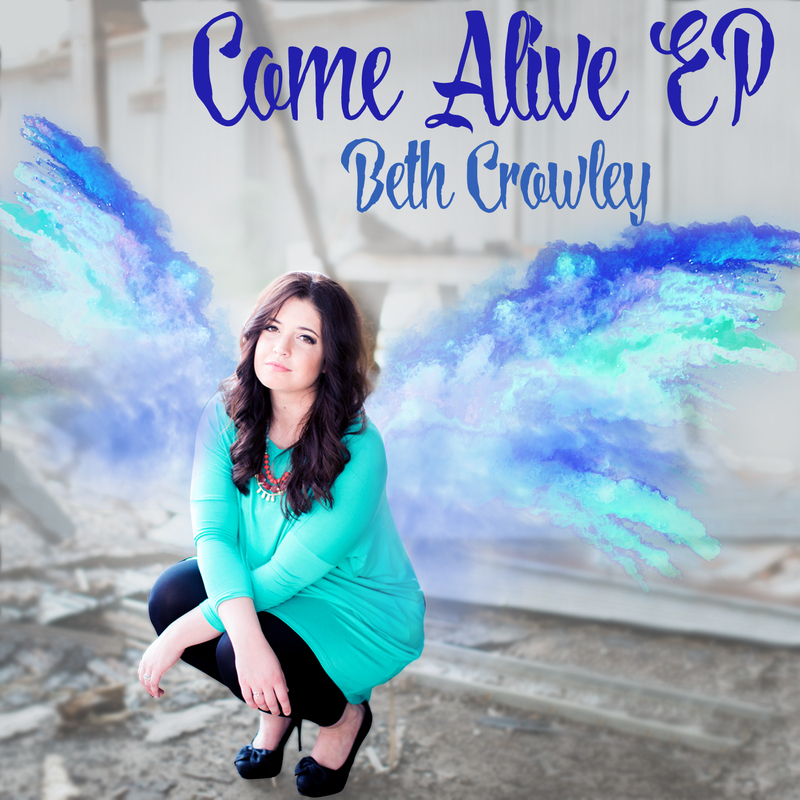 Since 2011, Beth Crowley has gained a following of nearly 20,000 subscribers on YouTube with her original music. Many of her songs center around Young Adult novels, causing listeners and readers alike to embrace this unique musical perspective. Her most successful song, “Warrior,” has garnered over 1 Million views on its official lyric video and more than 500,000 monetized streams and downloads. 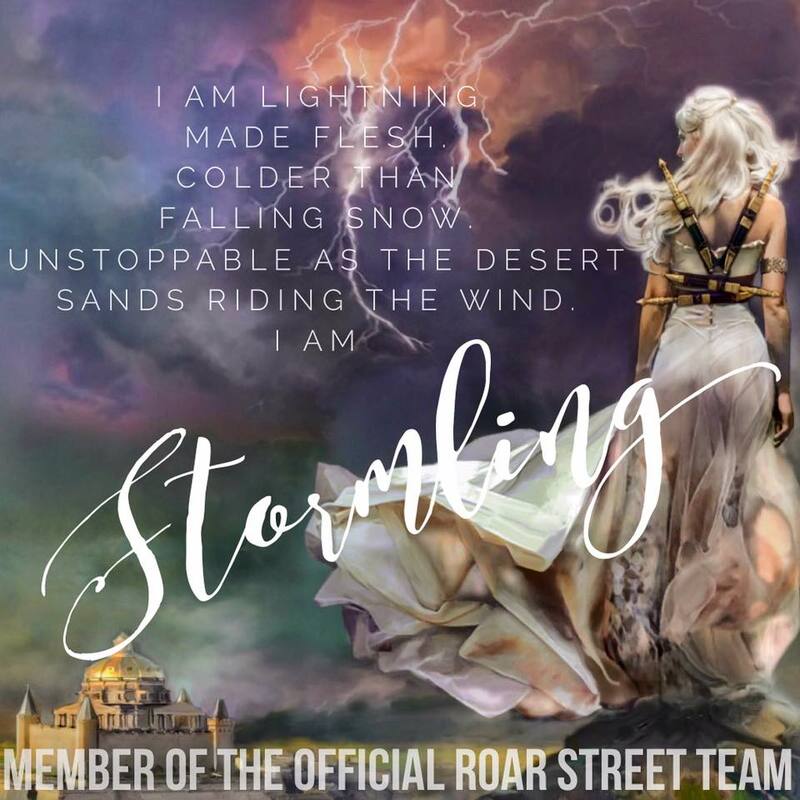 “Warrior,” which is based on The Mortal Instruments series by Cassandra Clare, has been recognized multiple times by the author herself. In March 2014, Beth launched a successful Kickstarter campaign to raise the funds for first full-length album, Porcelain Heart. It was released in September 2014 and has been sold in more than 20 countries.